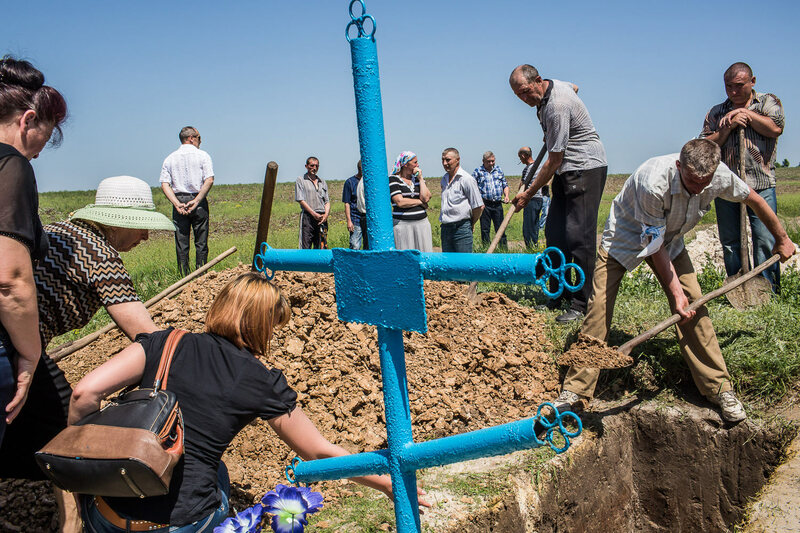 Mourners fill in the grave of Elena Ott, 42, who was killed two days prior when the car she was riding in was fired on by forces her family believes to be the Ukrainian military. Her teenage son was riding in the car with her; he survived but was severely traumatized. May 16, 2014. Starovarvarovka, Ukraine. 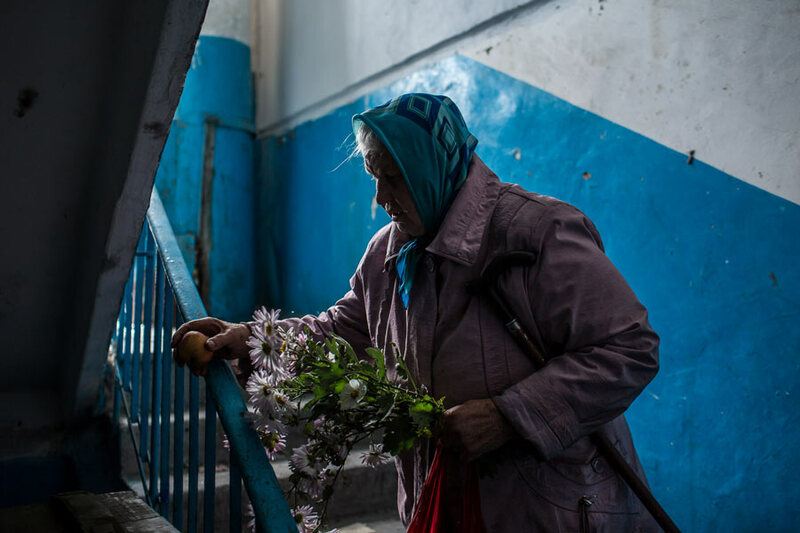 Nadezhda Panasyk, 75, walks in the stairwell of her apartment building in the dangerous Kievsky district of northern Donetsk, close to the airport. Fighters for the self-proclaimed Donetsk People's Republic use her building to coordinate efforts to gain control of the Donetsk airport, one of the most heavily contested ongoing battles of the war in eastern Ukraine. Panasyk lives alone with her cat and does not have a good relationship with the fighters. 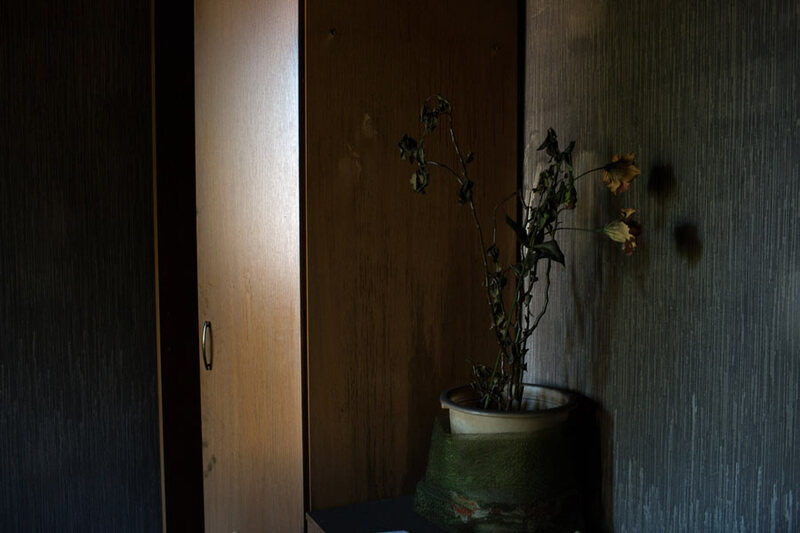 Without heat or electricity in her apartment, she survives on apples retrieved from the yards of abandoned houses. She and her cat were evacuated from the neighborhood and with the help of a Polish charity she was later resettled in central Ukraine away from the war. October 17, 2014. Donetsk, Ukraine. 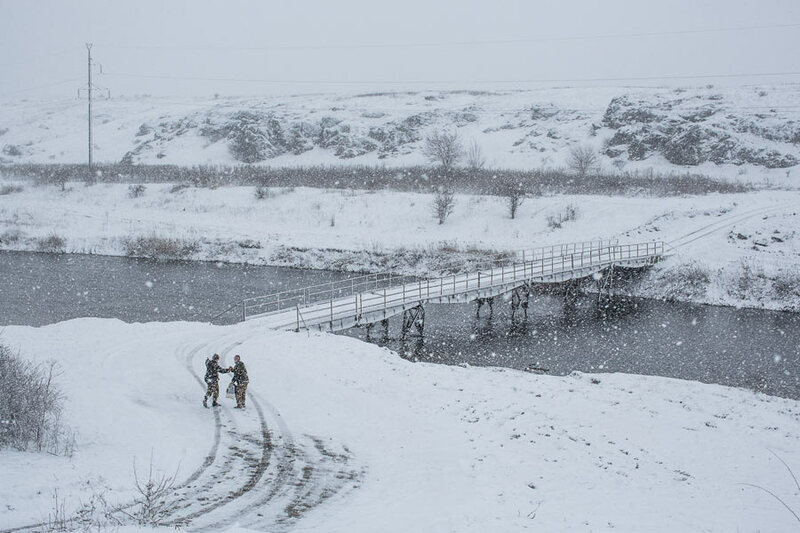 Two Ukrainian soldiers walk back to their front-line positions after a trip to the store during a snowstorm. March 19, 2016. Pavlopil, Ukraine. 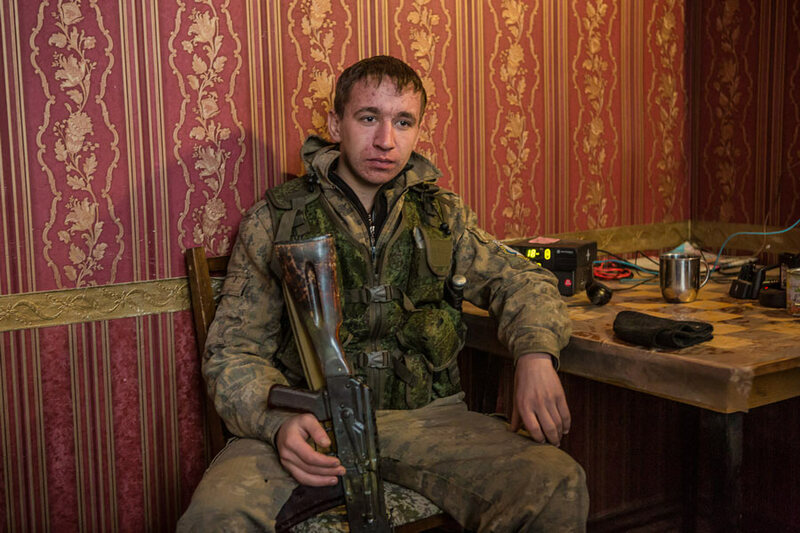 A rebel fighter relaxes inside a house just behind a front-line position in which he lives with other fighters for the self-proclaimed Donetsk People’s Republic. January 31, 2015. Gorlovka, Ukraine. Burned flowers still in a vase inside the destroyed Mariupol City Hall building, which was occupied by pro-Russian activists in first weeks of fighting in eastern Ukraine until it was gutted by fire. The front-line city teetered for months between Ukrainian and rebel control, with many residents skeptical of the post-revolution government in Kyiv, though over time an aversion to observed conditions in rebel-occupied areas has helped the Ukrainian government solidify political control. May 18, 2014. Mariupol, Ukraine. 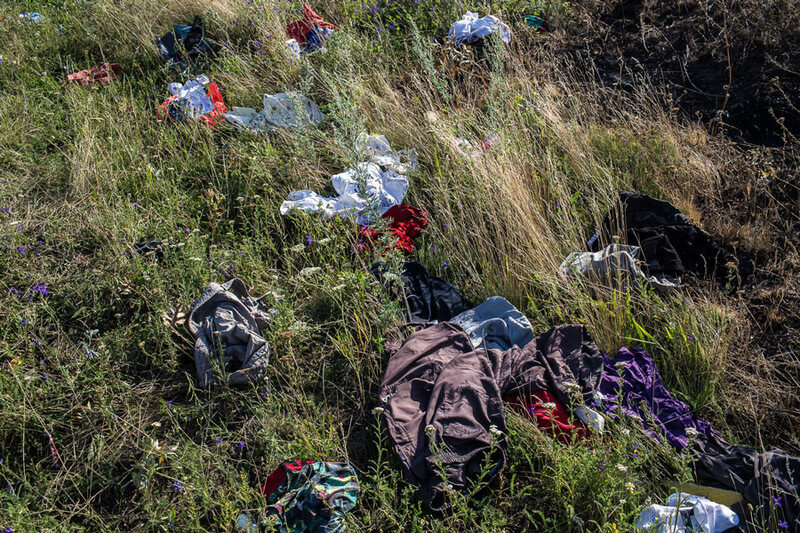 Clothing that spilled from broken luggage from the crash of Malaysia Airlines flight MH17 is strewn in the grass at the crash site. The flight was traveling from Amsterdam to Kuala Lumpur when it was shot down by a surface-to-air missile provided by the Russian government to pro-Russian rebels, killing all 298 on board including 80 children. July 20, 2014. Grabovo, Ukraine. 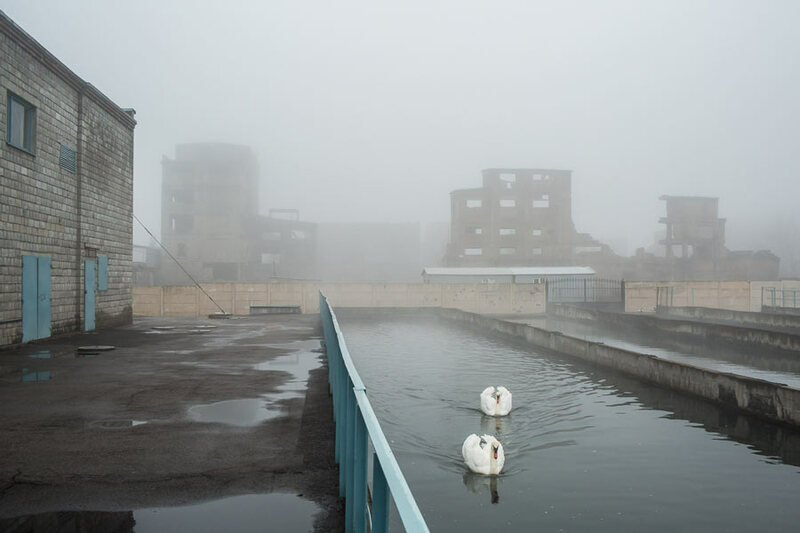 A pair of swans swim in a pool of water pumped out to keep the mine from flooding at the Shcheglovskaya Coal Mine in rebel-held eastern Ukraine. Coal, and the miners who brave extremely dangerous conditions to retrieve it, provide the backbone of the eastern Ukrainian economy and identity, which was sorely neglected following the collapse of the Soviet Union and Ukraine’s independence. That neglect helped create the conditions for fomentation of hostile pushback against the post-Maidan revolution government in Kyiv. March 25, 2016. Makiivka, Ukraine. A girl stares out the window of a bus evacuating women and children away from renewed fighting nearby that poses a threat to civilians living near the front line and which knocked out water and electricity supplies. February 3, 2017. Avdiivka, Ukraine. Ukraine is in the process of its largest societal transformation since its rebirth as an independent nation following the collapse of the Soviet Union more than twenty-seven years ago. The 2013- 14 Maidan revolution represented a coming-of-age for a generation of Ukrainians who never experienced Soviet life and for whom adopting European values and lifestyles are natural desires. The ouster of President Viktor Yanukovych solidified the place of these ideals in the cultural mainstream. Likewise, the annexation of Crimea and the conflict in eastern Ukraine against local separatists and their Russian backers have crystalized patriotic sentiment, building on the activism of Maidan to help water the seeds of a cohesive national identity and foster wider civic engagement than independent Ukraine has previously known. 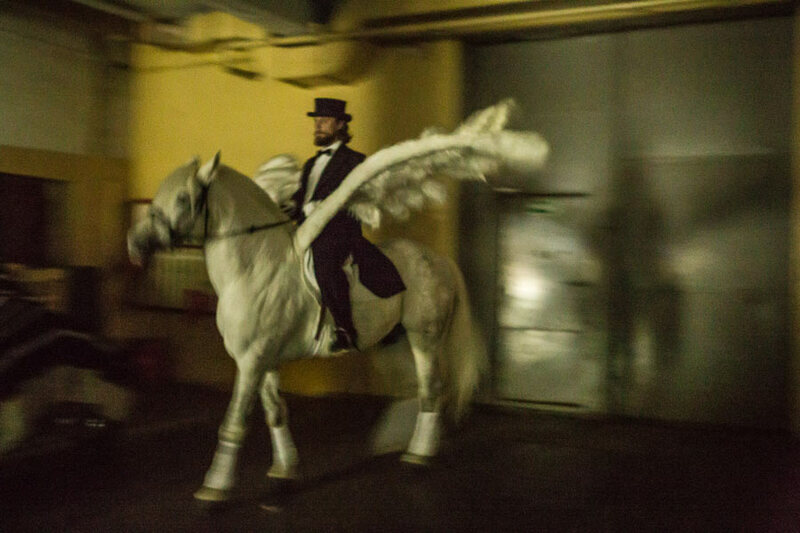 These are important developments, now permanently woven into the fabric of Ukrainian history, and tracing their impact in detail is important from a historical perspective. 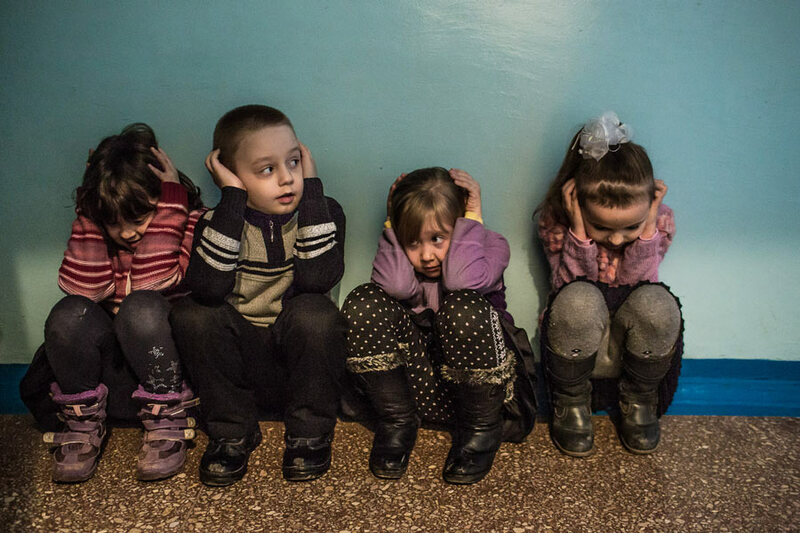 They have all received significant international media attention, and Ukraine’s image abroad has been defined by this string of crises – largely to the exclusion of other narratives that would help readers contextualize the turmoil, understand its place in the lives of most Ukrainians, and appreciate the wider consequences.